The legal issues facing public and private educational institutions, administrators, educators, staff, and students have evolved and increased in complexity. We are here to support our clients in education with day-to-day decisions that influence operations and finances, from strategic planning, to changing threats in technology, to campus safety. Our attorneys recognize that the needs of the education sector are distinct. We appreciate the nuances of working with a board of directors, board of trustees, presidents, vice presidents, administrators, human resource departments, in-house and corporate counsel, and various third-parties our clients in education deal with on a daily basis. With us as your counsel, you will benefit from our decades of experience at the education table. Many of our education clients have been with us for decades. We have earned your trust and loyalty by taking every interaction personally and believing that no legal matter is unimportant. 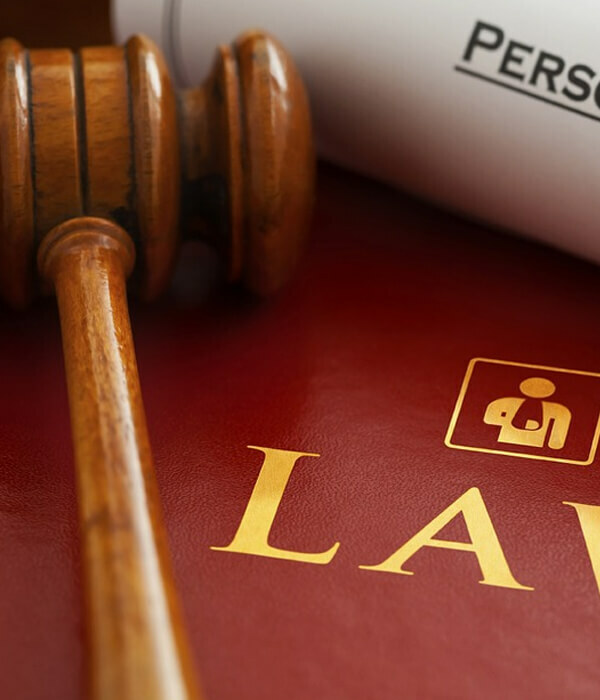 From daily advice, to the critical moments in a hearing, defending a lawsuit, or responding to an emergency, we deliver unmatched discipline and dedication to your cause.